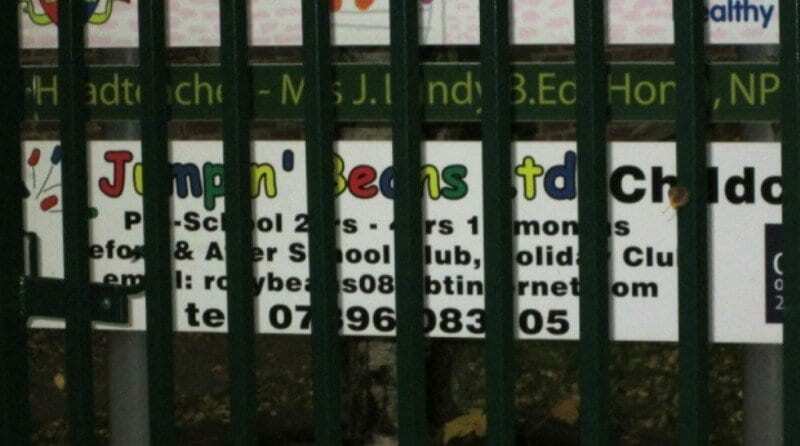 Angry parents are currently trying to find out why two nurseries have closed without any warning on Thursday morning. Parents and children arriving at the Jumpin Beans nursery and its sister nursery Red Lodge in Bury St Edmunds were handed letters by staff stating that the nurseries were closed due to issues between them and Suffolk County Council. Another mother, Jen Ward, received an email about the closure whilst she was at work and said: “The staff happily took £134 in cash from me last night paying for child care for the month and now they won’t be providing it. A spokesman for Suffolk County Council said that they understood that the current owner of both of the nurseries had decided to close them both without warning. However, they were working closely with the parents of the children who were attending them to help them find suitable nurseries elsewhere.